Web conferencing services allow to organize online meetings with remote locations. 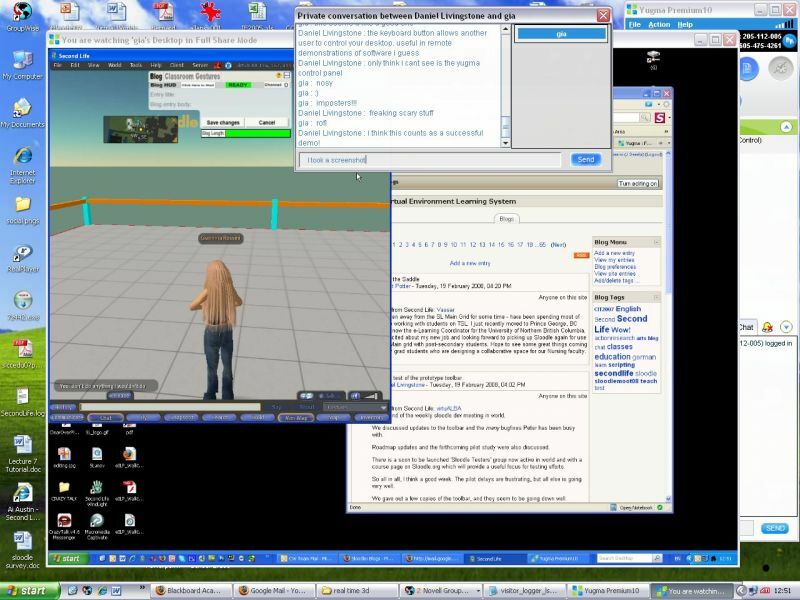 These are sometimes referred to as webinars or, for interactive conferences, online workshops. They offer data streams of text-based messages, voice and video chat to be shared simultaneously, across geographically dispersed locations. 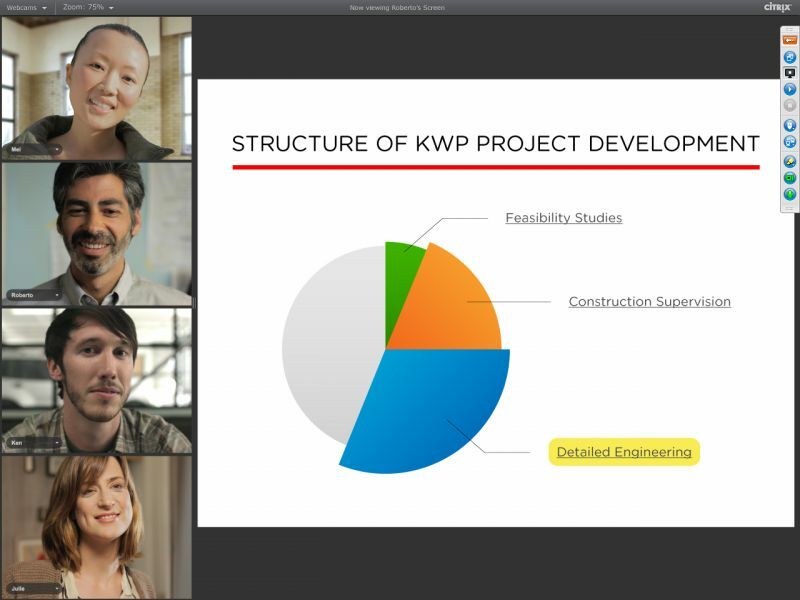 Applications for web conferencing include meetings, training events, lectures, or short presentations from any computer. Web conferencing lets you connect with anyone, anywhere, in real time. WebEx combines desktop sharing through a web browser with phone conferencing and video, so everyone sees the same thing while you talk. WebEx free alternatives are Skype, Google Hangouts. 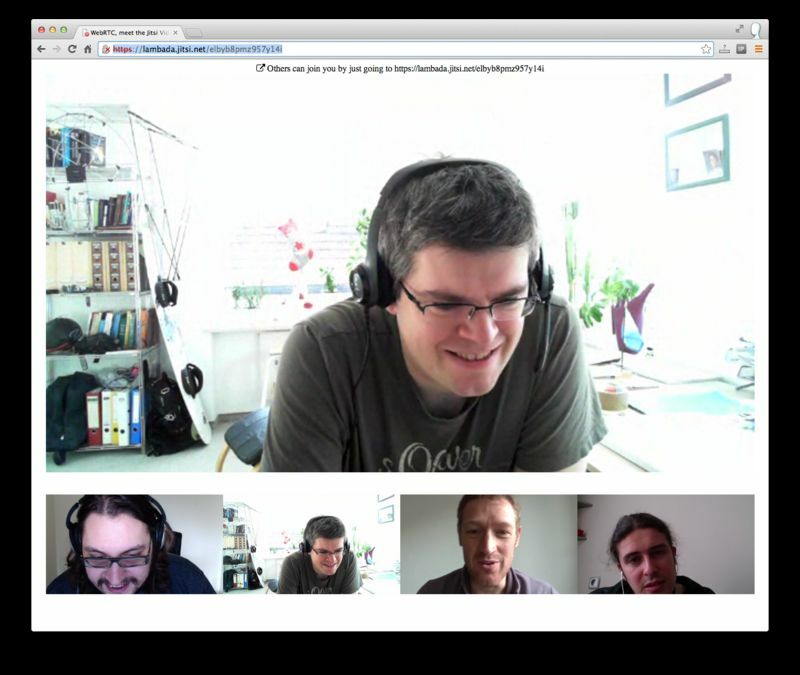 If you are looking for open-source self-hosted WebEx alternatives pay attention to Jitsi and Rocket.Chat. Get messaging, audio and video calls, online meetings, and sharing all in one app. Meet with up to 250 people – even if they’re not on Skype for Business. All they need is a phone or Internet connection. See contacts’ online statuses, schedule meetings, and start conversations from Office apps. Skype For Business open-source self-hosted alternatives are Jitsi and Rocket.Chat. 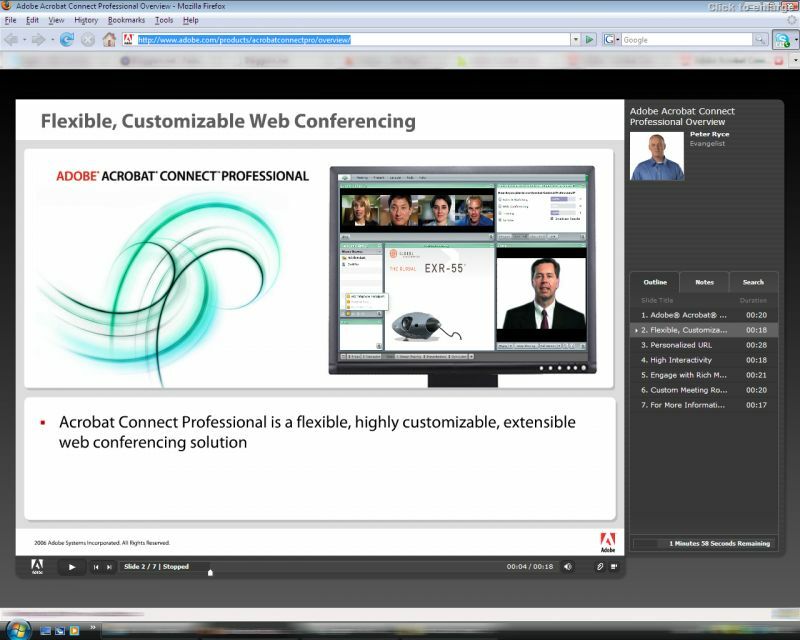 Adobe Connect is an enterprise web conferencing solution for online meetings, eLearning, and webinars used by leading corporations and government agencies. And it's based on Adobe Flash technology, so you can deliver rich interactions that participants can join easily. Adobe Connect free alternatives are Skype, Google Hangouts. 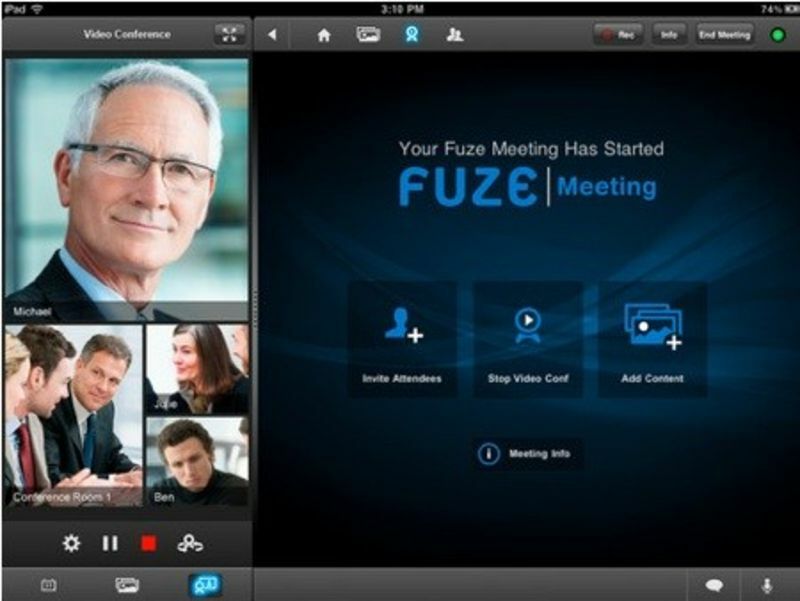 Fuze is a cloud-based visual collaboration and personal telepresence service that enables the mobile enterprise to share ANY content, from ANY device, ANYwhere in the world. Simple and free screen-sharing tool. Presenter needs to install the screen-sharing agent for Win or Mac. Participants access session via browser with flash-player installed. Built-in chat. Presenter can share mouse control. Zoho Meeting empowers you with remote support, online meeting, and web conferencing features to host instant meetings or web meetings for your audience. 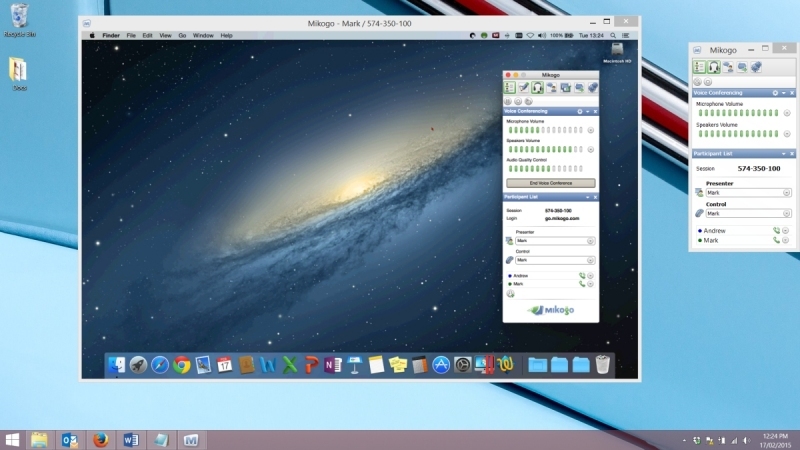 Mikogo is an easy-to-use cross-platform desktop sharing tool, ideal for web conferencing, online meetings or remote support. Yugma provides Free, P Series and Enterprise web conferencing solutions to individuals, small businesses, and large enterprises regardless of operating system (Windows, Mac or Linux) or location. Yugma web conferencing is affordable, eco-friendly and easy to use. Audio and web conferencing services that empower customers to conduct web seminars, hold training sessions, work remotely and more. 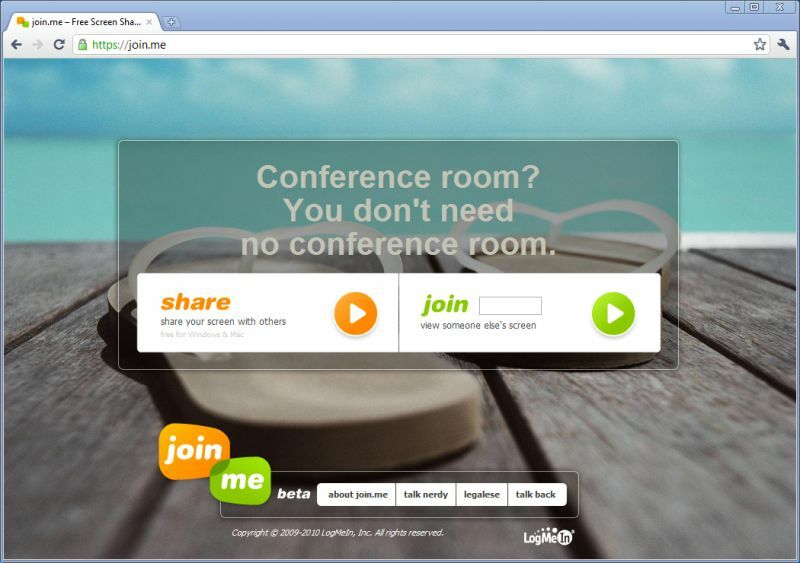 Beamyourscreen is a simple web-based screen-sharing solution that works like Glance, HostPresentation or PCvisit. You provide a standard URL and a code number to your attendees and once they log in at that web page they can immediately see your screen. Beamyourscreen supports up to 20 guests per session, who need not to install any software or plug-in. 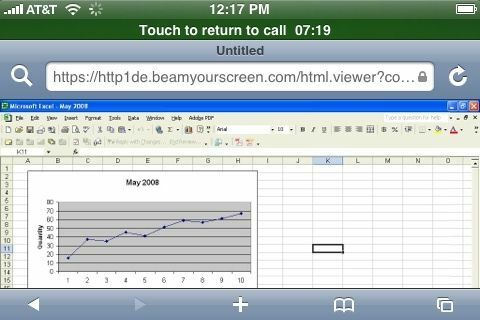 Beamyourscreen also uses proprietary encryption to protect all data transfers. $59/month. 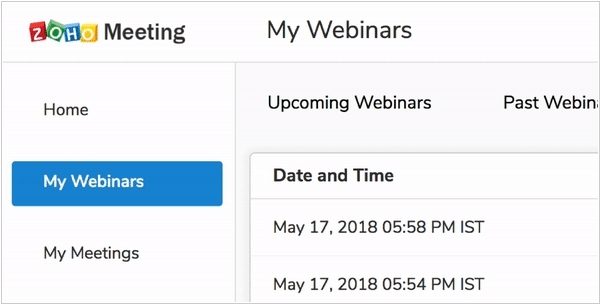 Zoho Meeting adds new features for webinars. Participants in a meeting can now share screens whenever they want (after presenter’s approval). Registration moderation lets you filter webinar registrants and allow only the leads you choose to attend your webinar. Identifying the right leads for your webinar starts with your registration form. Besides you can now watch webinar and meeting recordings in HD quality, share them with your leads and colleagues, and download them for offline viewing. 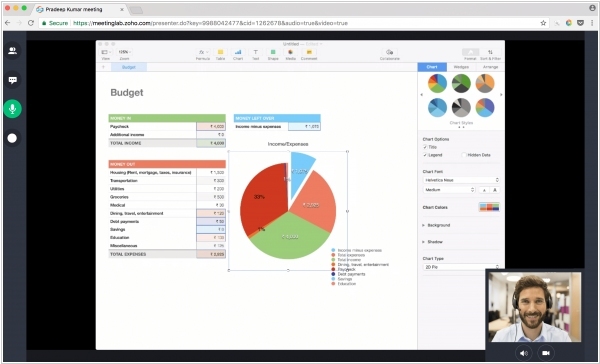 With paid subscriptions to Zoho Meeting, you can store 10 meeting recordings and 25 webinar recordings (per user) on the cloud. 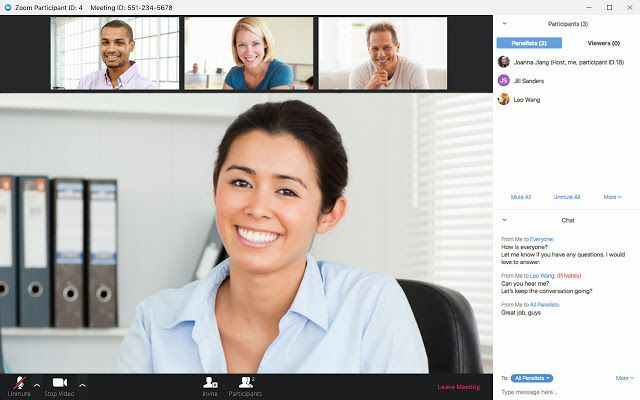 Webex Teams, a service for continuous teamwork with video meetings, group messaging, file sharing and white boarding, has added cloud calling via the integration with enterprise-grade cloud-based PBX phone system BroadCloud Calling. The addition of calling to Webex Teams’ content sharing and messaging capabilities makes it a “single UC (unified communications) application, which was the original vision of UC. 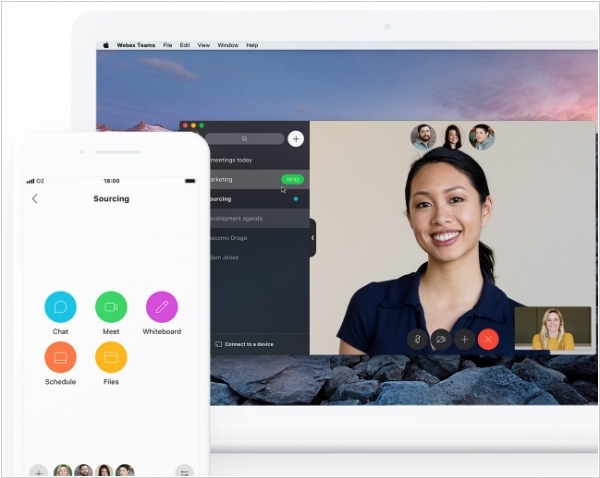 Webex Teams was launched earlier this year when Cisco merged its two collaboration platforms – Webex and Spark – into a single platform. 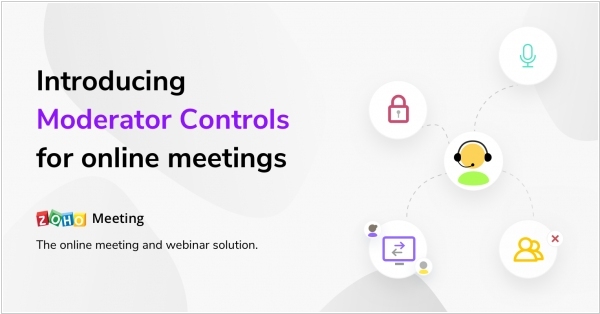 Online meetings software Zoho Meeting is introducing Moderator Controls. Now presenter can lock meetings to minimize interruptions when a useful discussion is underway. Once locked, no one can join. 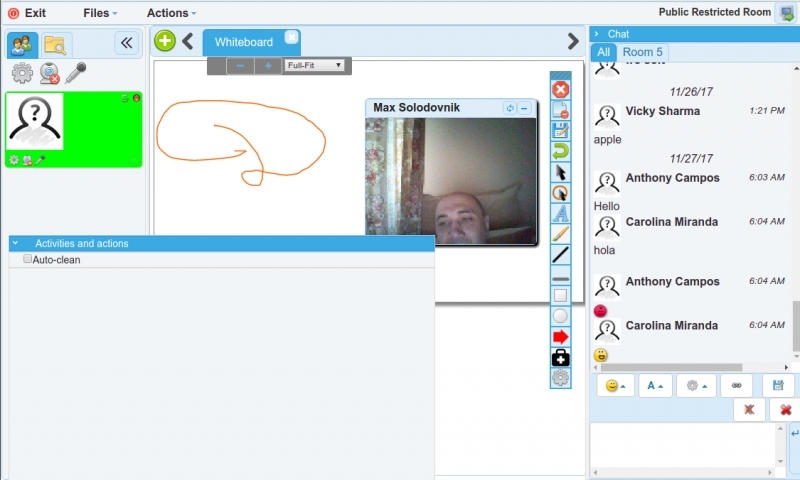 Also you can give anyone a chance to share their screen and illustrate their point using the Switch presenter feature. Participants can share documents, presentations, spreadsheets, or any other application, via screen sharing. Mute individuals or all participants to cancel background noise that might be interfering with your session. If someone inadvertantly joins or is no longer connected to the topic of discussion, just remove them and move on. Zoho Meeting now lets you schedule and broadcast engaging online webinars. Apart from sharing your webinar registration link in posts and emails, you can embed the link on your website and blogs that get the most traffic. Meeting, attendees can join your session straight from their browser, in a single click. You can share presentations, multiple screens and applications with your attendees, record and share your webinar, engage your audience with polls and Q&A, view analytics and export reports. 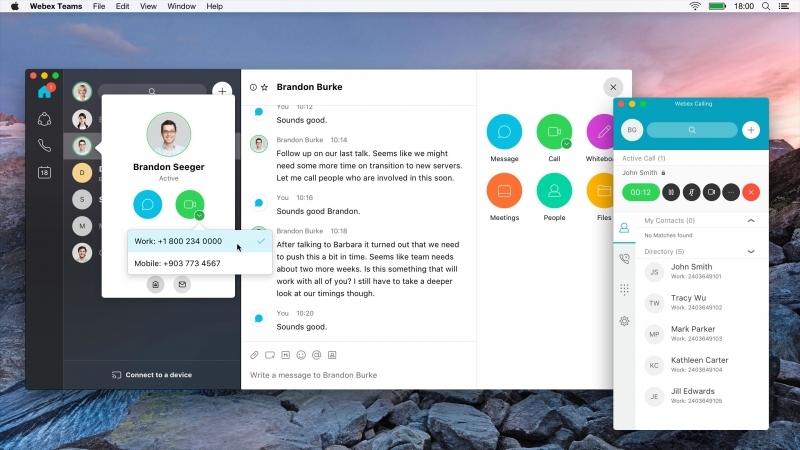 Cisco announced that its Spark team messaging app will be rebranded and rolled into its Webex platform.The move follows a decision to ditch the Cisco Spark brand, which will become Webex Teams. 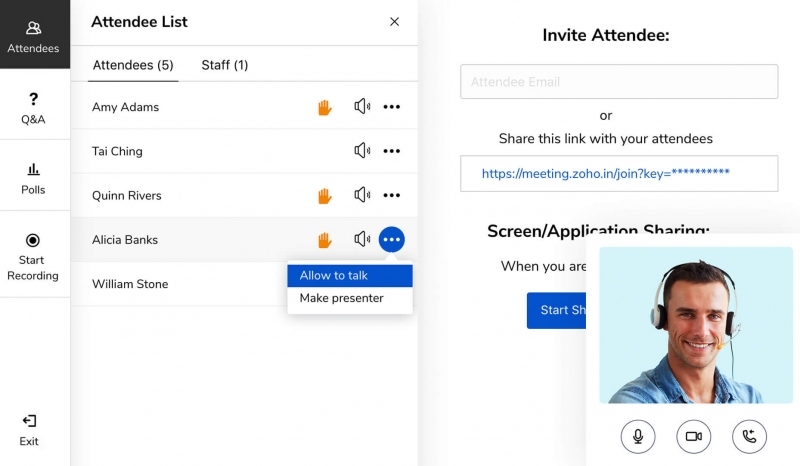 The app will include all of Spark’s collaboration features, including persistent messaging, whiteboarding, simple guest access and content sharing. 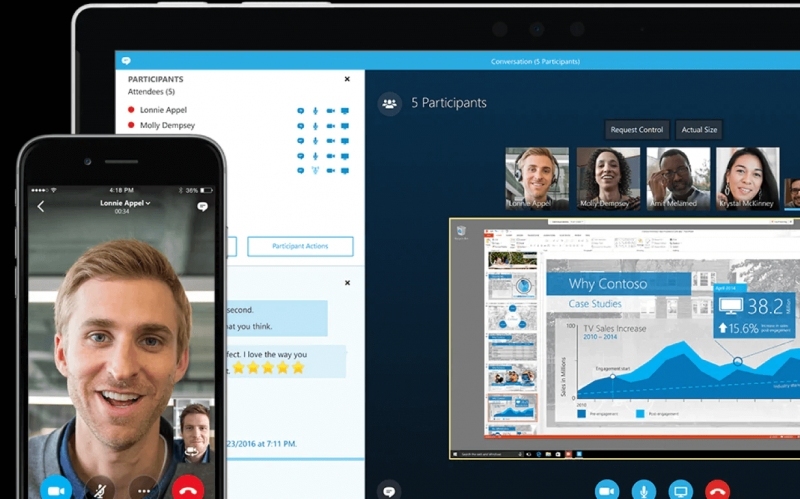 Cisco also launched a new Webex Meetings videoconferencing app, which will replace Spark’s meeting app. 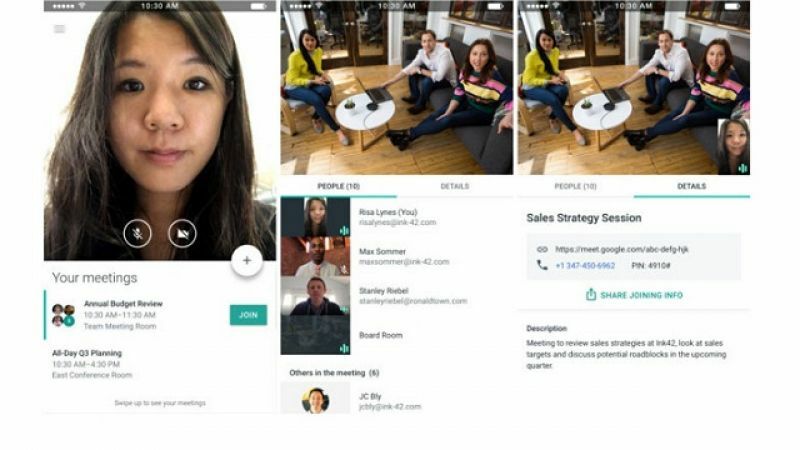 Spark video meetings had previously operated independently from Webex, hosted in the public cloud rather on Webex data centers. As a result of the changes, both Webex Meetings and Webex Teams will run on the Webex infrastructure backbone.